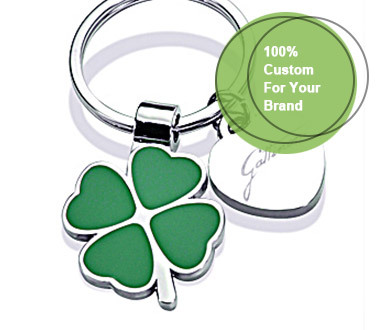 The Premium4you brand has over 20 years of experience supplying giftware to the corporate market. We are ISO 9001 certified - the International Quality Standard - and are members of globalsources.com. We have also been awarded Investor in People status. 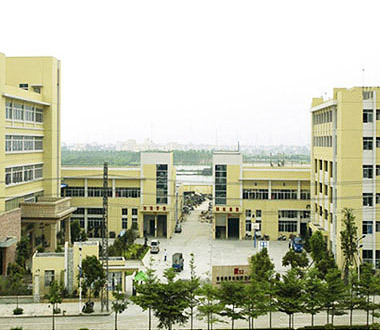 On the production side, the Premium4you factory is located close to Hong Kong in Jiangmen China. It covers a floor area of over 50,000 square Metres and employs over 1000 skilled workers, including technicians and engineers as well as administration staff. Of the total workforce, over one-third concentrate on quality assurance at every process of manufacturing, from the first stages of casting and/or die cutting through to final quality control prior to packing and shipment. In research and development, our design team consists of both local and overseas talents who follow closely on the heels of changes in different market trends and this translates into products with strong innovation enabling Premium4you to continuously win Trademark, O.D.M. and Product Design Awards. The Premium4you brand was created to encompass our range of gifts and accessories with the accent on modern classic design. Each gift has been designed and chosen from around the world to embody our commitment to style, quality and attention to detail. The quality of our products and service is as important to us as we know it is to you.